In the custom home building industry, it is important that quality and control go hand in hand. This is a big reason why DeBruin Custom Homes chooses to remain a small company. Once he understands your vision, owner James DeBruin begins his methodical process to bring that vision to reality. By keeping the number of simultaneous projects low, it gives him the control he desires to attain a consistently high quality of work when building upscale homes. The financial investment required when building a high-end Kelowna home is significant, as is our commitment to that investment. We begin each project with a personalized budget outlining the cost to build a house in a booklet, specific to your blueprints. This allows our clients to understand where their money is being allocated throughout, and to complete the project. It is also helpful with establishing a successful working relationship with our clients, by opening the lines of communication. The building process can be stressful and tiring for some, which is why we believe having a detailed layout of the process for you to follow alleviates that possibly overwhelming feeling. Establishing a positive relationship with active communication throughout the build is part of our integrity and commitment to you. As professional custom home builders, we work with trustworthy subcontractors, designers and architects who have the skills, experience and dedication to bring your project to life. 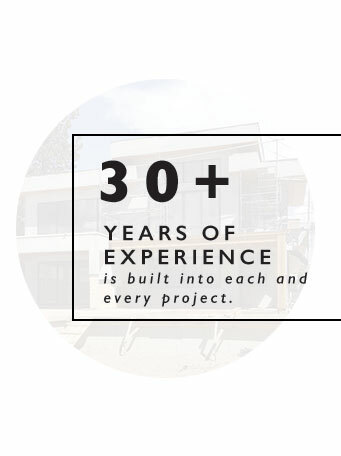 Everyone we partner with brings a unique skill-set to the Kelowna homes we build. With our combined expertise and knowledge, every stage of your custom home will be built to a professional standard. We pride ourselves on our relentless attention to detail in everything we do. For every project, we collaborate with our clients to create a well-designed living space to complement your lifestyle. That includes everything from designing beautiful exteriors that frame the landscape, to functional, well-appointed floor plans to suit your personal needs for your new home. At DeBruin Custom Homes, we place a major emphasis on your home’s structural integrity. From blocking walls to ensuring mid-span studs run true, it’s our number one priority to ensure that every aspect of your home is done right the first time. What does this mean for you? Confidently come home everyday knowing that your home has been perfected down to the last stud and is, without a doubt, built to last. Another distinctive DeBruin Custom Homes advantage. 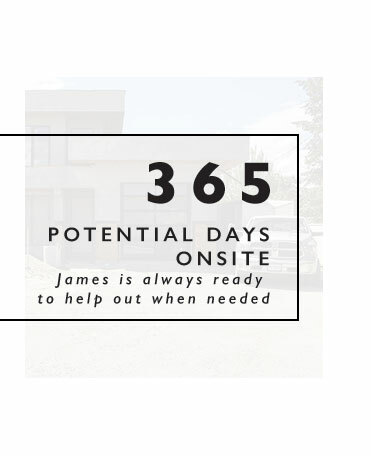 When you combine our extensive background in the construction industry with our passion for innovative design, you can rest assured that your custom-built home will provide years of worry-free enjoyment. Building custom Kelowna homes isn’t a job to us; it’s a passion. We love seeing our clients’ reactions when they finally get to see their vision brought to life. That’s why we obsess over the small details, and it’s why we take a big-picture approach to planning and design. Whether we’re wiring lights, pouring concrete or installing custom granite countertops, it is important that every little detail of a building a house is worth doing right. When you add it all up, the result is an exceptional level of workmanship. We understand how important your new home is to you, and we do everything possible to ensure it’s all you imagined it to be. In keeping with our no-nonsense approach to project management, we operate using a flat-fee system. As an experienced custom home builder, we’re confident in our ability to plan and budget for a project. By breaking down every area of your custom home in our quote, it provides a realistic starting point. 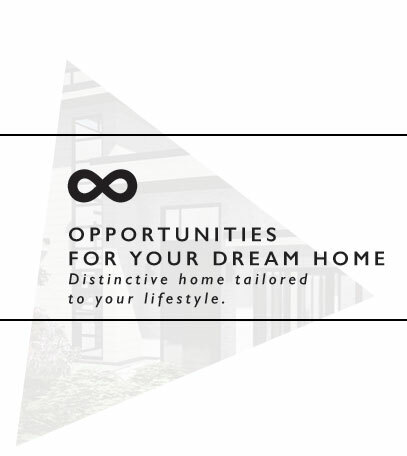 By agreeing on a fee up front, it removes any uncertainty from the equation and allows us to get straight to the business of building your dream home in a collaborative manner. We maintain an open-book policy and we diligently track costs of building a house on spreadsheets throughout the process.